also called Dwaraka of the South. 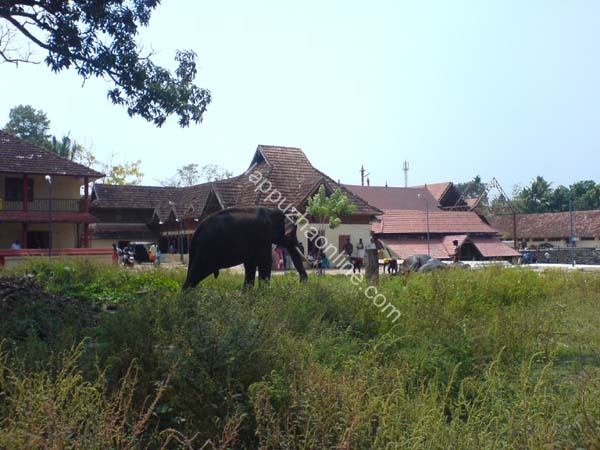 One of the oldest temples in kerala . Established during 15-17 AD by the ruler of chempakasherri , Sri. Devanarayan. Chembakasherri was later renamed as Ambalapuzha. 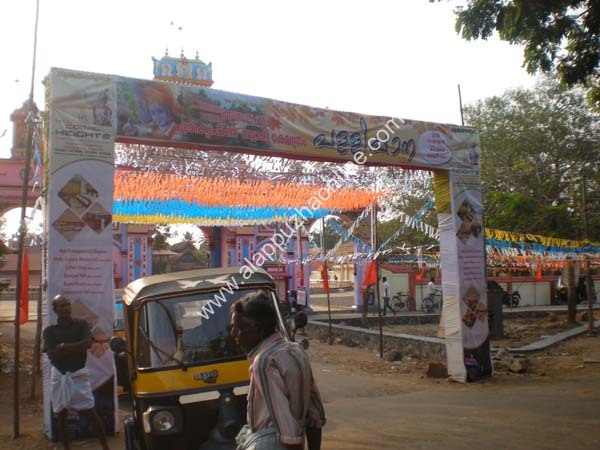 .The sweet porridge made of milk, sugar and rice offered in this temple otherwise called Amabalapuzha Pal payasam. devotees can book the payasam by sending a money order in the name of the administrator , ambalapuzha devasom, ambalapuzha, alappuzha. Melpathur Narayana Namboothiripad has stayed here. 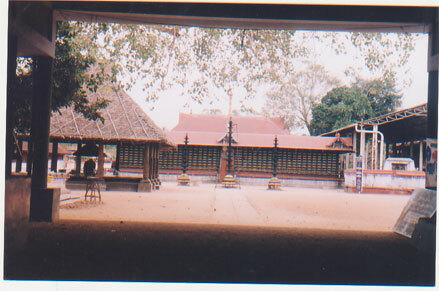 Thunjathu ezhuthachan is believed to have penned his famous work Adyathtmaka Ramanayam kilipattu here. 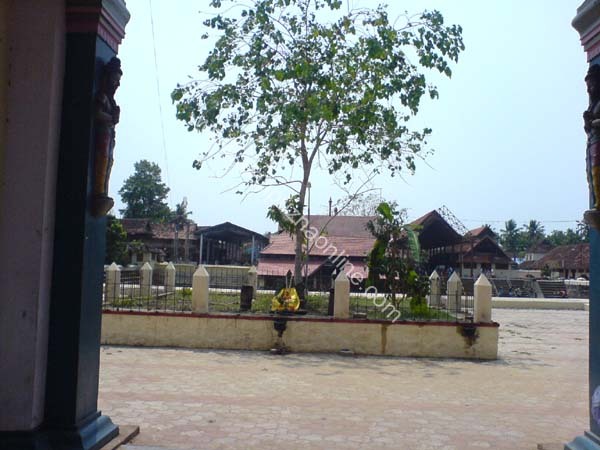 The champakulam moolam snake boat race is associated with this temple. .